Natural gas vehicles (NGV) use compressed natural gas (CNG) or liquefied natural gas (LNG) as a cleaner alternative to fossil fuels. Cryostar can provide fueling stations for both kinds of vehicles from a liquefied natural gas source (LNG storage tank). These are respectively called LCNG (Liquid to Compressed Natural Gas) and LNG fueling stations. These stations are fully automated and provide a secured remote control access through electronic devices such as smartphones and tablets. 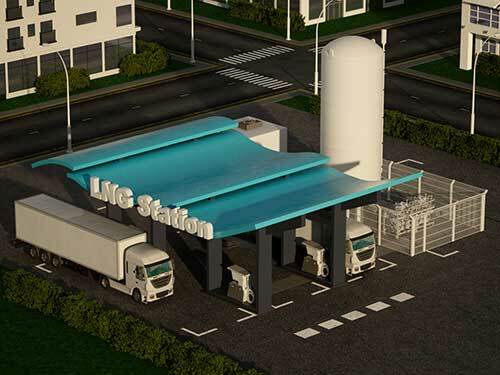 With a storage LNG capacity up to 40m3 the FUELNG-Deploy relocatable vehicle fueling station is a cost effective solution ideal for small number of vehicles (up to 75 refueling per day). It is also an interesting choice for operating a fleet in remote locations with limited investments. With a storage LNG capacity up to 80m3 the FUELNG-Sustain permanent vehicle fueling station offers the most sophisticated technology for large number of vehicles (up to 200 refueling per day). Suitable to be weights and measures approved according to MID directive the station could be used for both private owned or public fleet operators. The modular design of the station allows progressively extending the refueling capacity and to anticipate future growth with total piece of mind. With CRYOSTAR patented technologies you can benefit from optimizing features such as non-stop operation, boil off gas (BOG) management and zero emission requirements. 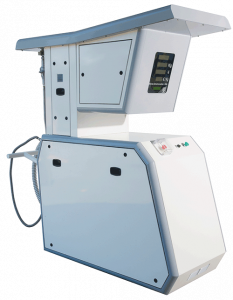 CRYOSTAR LNG Dispenser 2.0 allows to fuel LNG vehicles in a total safety with very high accuracy thanks to its patented technology. The combination of its registered design and its first class user interface makes it very easy to use. 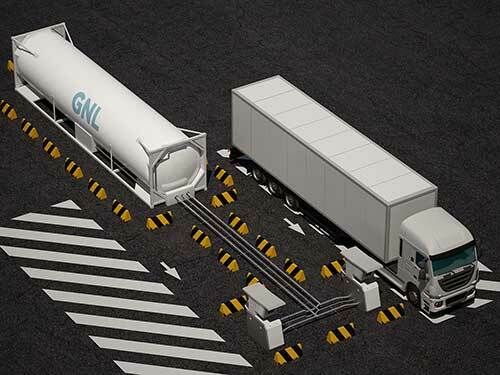 Thanks to its proprietary CRYOFUELTRONICSTM electronic card the LNG Dispenser 2.0 could be used in standalone and provides the highest possible accuracy according to MID directive.